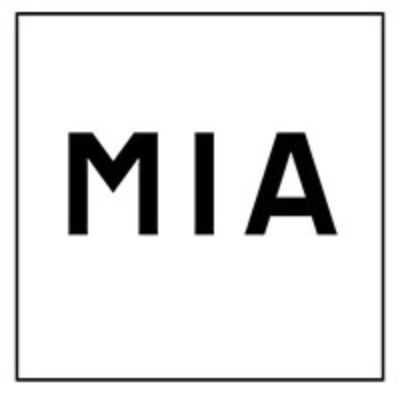 MIA presents Reconsolidation, an hour-long program of short format artists’ moving image works from around the world. A technique where memories are reactivated reconsolidation functions by confronting past trauma to affect positive change. The artworks in this screening relate a range of histories from a deeply personal confession at the heart of a failing marriage and the legacy of colonialism in a Black South African family to the unexpected convergences of meaning surrounding the word “camp” in the post-war period. A moving selection of works, each finds a different way of showing how re-examination of the past can lead to transcendence.